Working Medium: Under 25MPa , use by transformer oil and kerosene mix the oil. Above 25MPa (contain 25MPa) , use by Two sebacic acid esters. 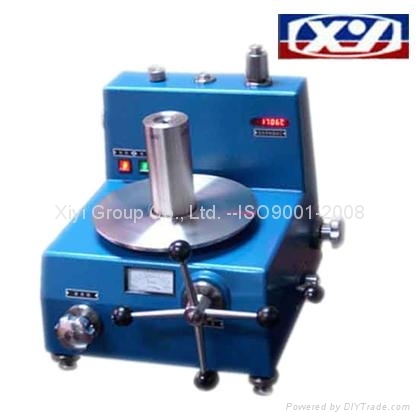 ***0.005% Dead Weight Tester equipped with a thermometer, easy temperature correction. ***With 180 ° spin valve, force constant and reliable sealing and long service life.